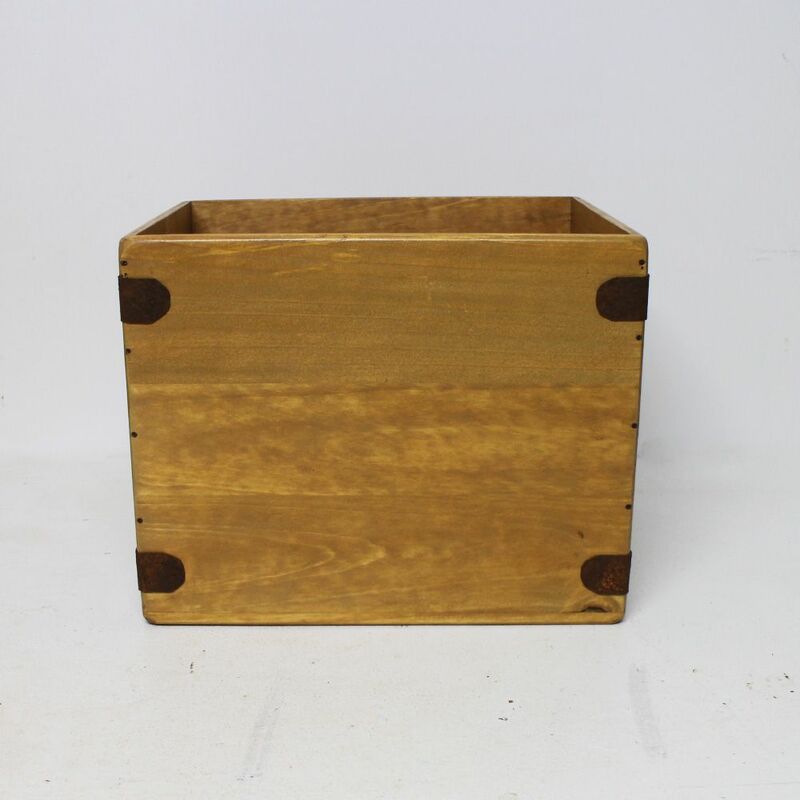 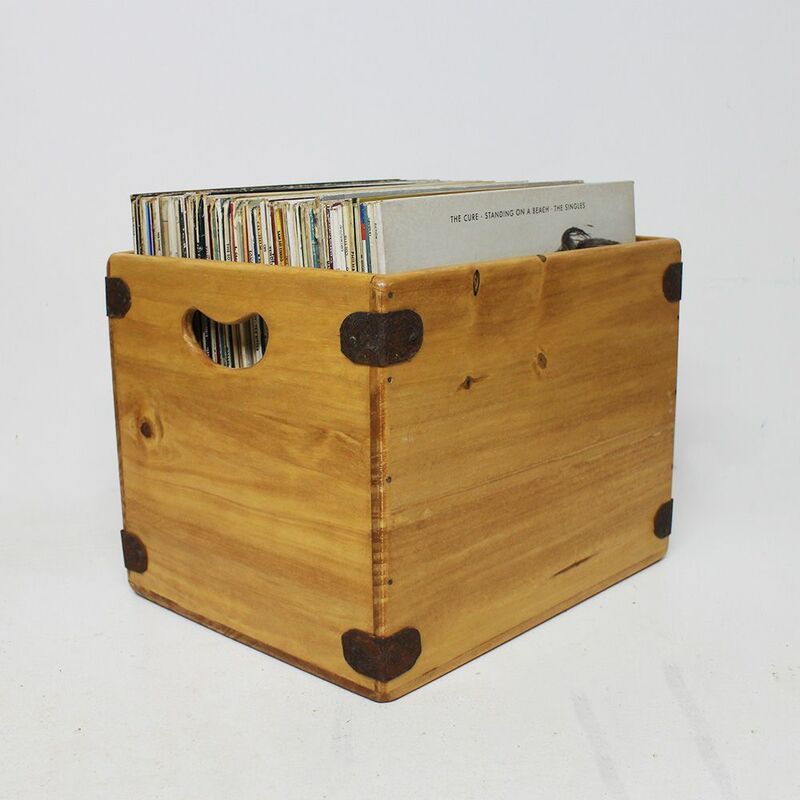 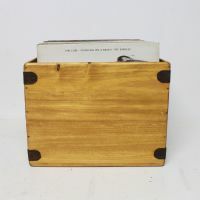 Model Specification: 370 Fatboy: 12" Vinyl record box. 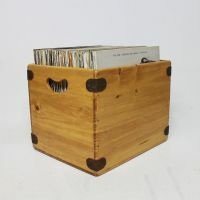 Capacity: Approx 85 Vinyl 12" records in standard covers. 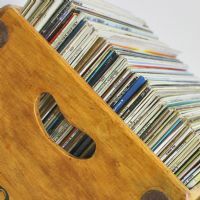 *The 370 record box pictured is holding 80 12" albums for display purpose.